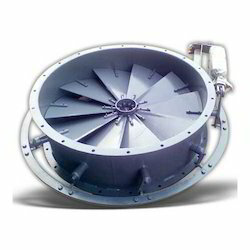 We are offering Centrifugal Fans to our clients. 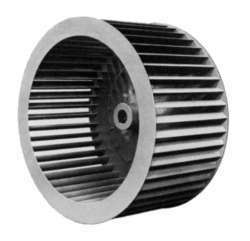 We are instrumental in manufacturing Forward Curved Impeller, which is conformity with international quality standards. 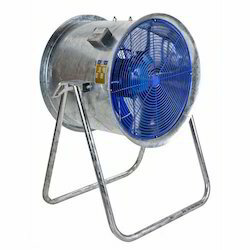 We bring forth a quality tested range of Axial Flow Fan, which is suitable for ventilation exhaust system. 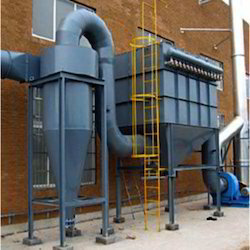 We are instrumental in manufacturing Fabric Bag Filter, which is used to control the amount of dust in air. Reckoned for high collection capacity and durability, our range consumes less power. 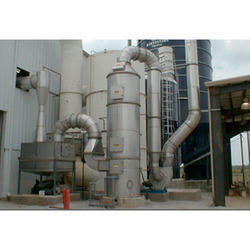 We are offering Cyclone Separator to our clients at the best market prices. 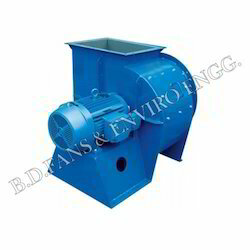 We have with us a wide range of Packed Bed Scrubbers, which is provided with a water spraying arrangements. 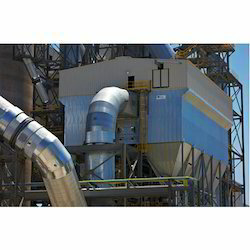 The Variable Inlet Vane Dampers that we made available in the market are highly appreciated as they are stated to have an edge over the ordinary dampers. 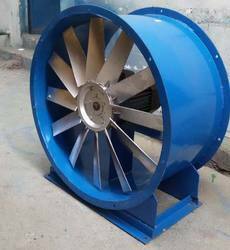 We manufacture and supply an extensive range of Man Cooler Fans that is provided with aerofoil type impellers.